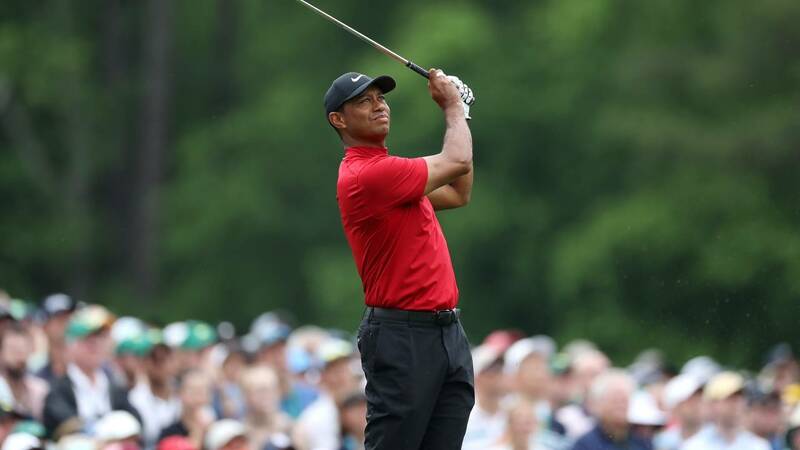 AUGUSTA, Ga. - Tiger Woods is again a champion at The Masters, finishing -13 for the tournament. The 43-year-old golfer is now a five-time Masters champion. Woods previously won the tournament in 1997, 2001, 2002 and 2005. Woods started the day two strokes behind the leader, Francesco Molinari. The win, Wood's 15th major of his career, is his first major win since the 2008 U.S. Open. Woods now only only three major career wins behind Jack Nicklaus' 18. Overall, this is Woods' 81st PGA Tour victory of his career.